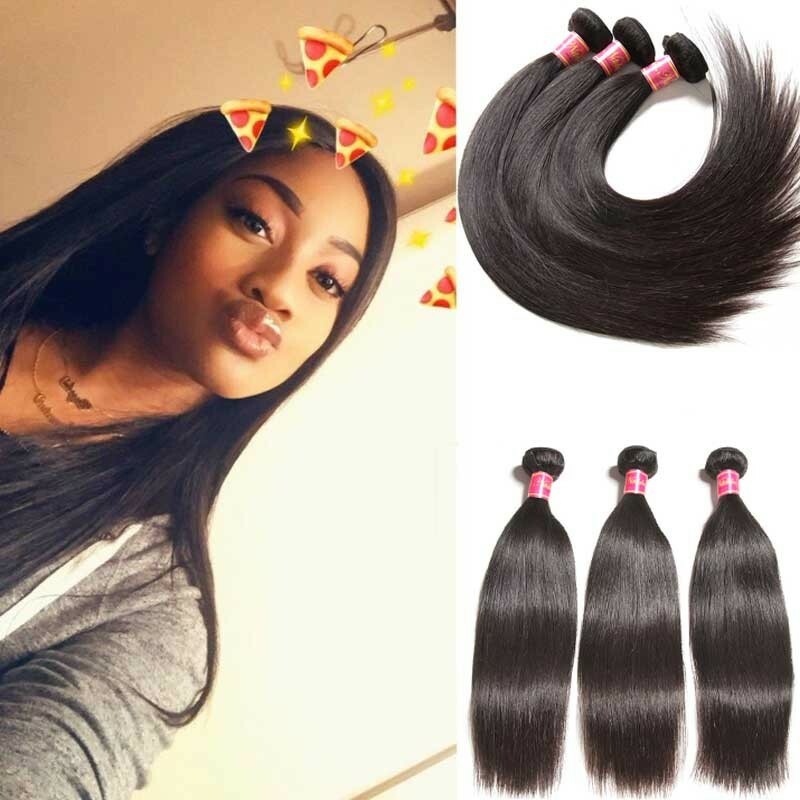 Clip-in hair is widely used to create various hair styles for women, clip-in hair is available whether in the salon or online shop, so you can buy them conveniently.They are easy to attach and operate. 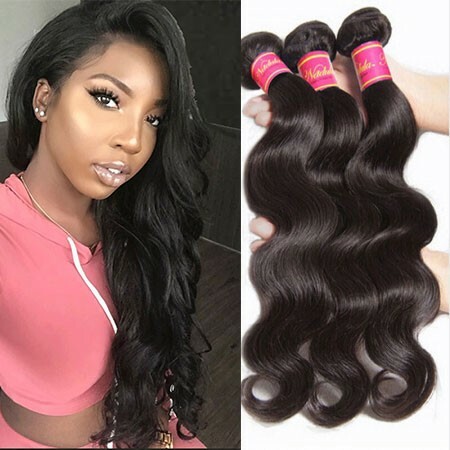 A ponytail hair extension can add versatility to your hairstyles.If you have short hair or your hair is too thin to make a full ponytail,clip-in hair extension can help you, just buy Brazilian straight hair if you want a more natural look, it is soft and thin which can match your hair well. 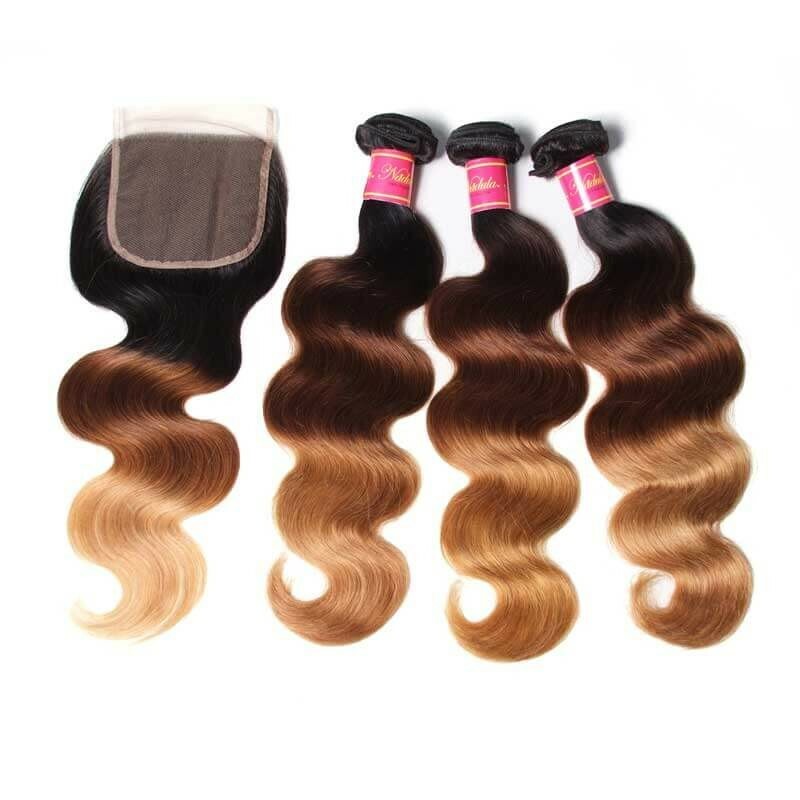 Select extension in the length you prefer, making sure that the color and texture closely match your own hair.After you get your clip-in, prepare them and brush them with a wide tooth brush.Then here some ways to make a ponytail for different hair condition, you observe your hair condition first, then make the ponytail in the base of your hair condition. 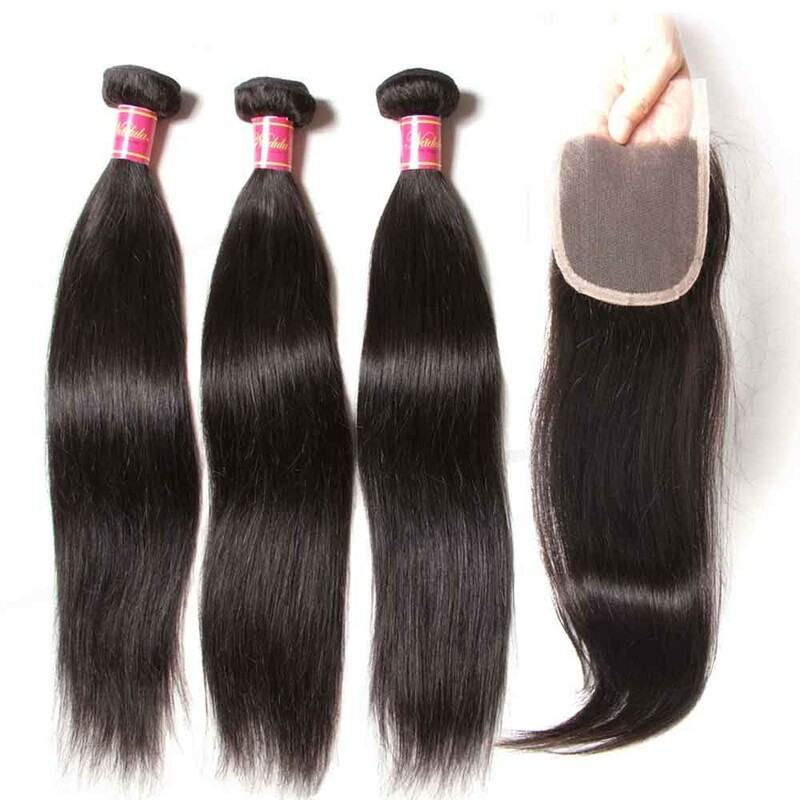 If your hair is short and thin, you may need more clip-in hair extension to finish your ponytail.Section your hair,pulling a small part in the middle of your hair from back to make a small ponytail,and clip the clip-in around your small ponytail until the base of your ponytail is surrounded and covered, be careful to clip your extension tied, it is the key to making a good looking ponytail, if not, the clip-in will fall off easily, it is really bad if this happen.After all, chip-in is attached, pull all your hair left down to hide the clip-in, and then use a rubber ring to tie your hair and clip-in . 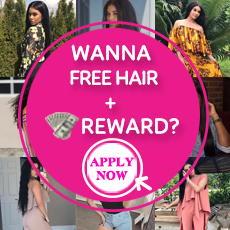 If your hair is full and long, you can, make a ponytail use the following way.Brush and detangle your hair to make sure here are no knit, and pull up all your hair to make a ponytail first. Use gel or spray to control wispy "flyaways" or shorter hair around your face or nape that may escape the elastic. 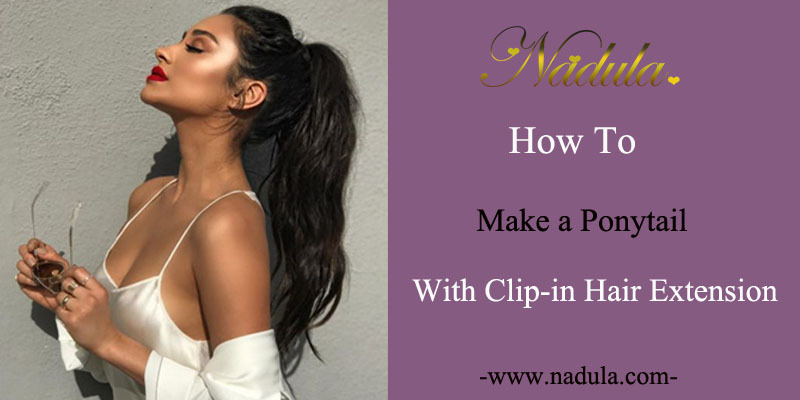 Hook the clip into the base of your ponytail, take a small section of your hair and wrap around until the velcro is attached, and continue to wrap your hair to hide the base of your ponytail. 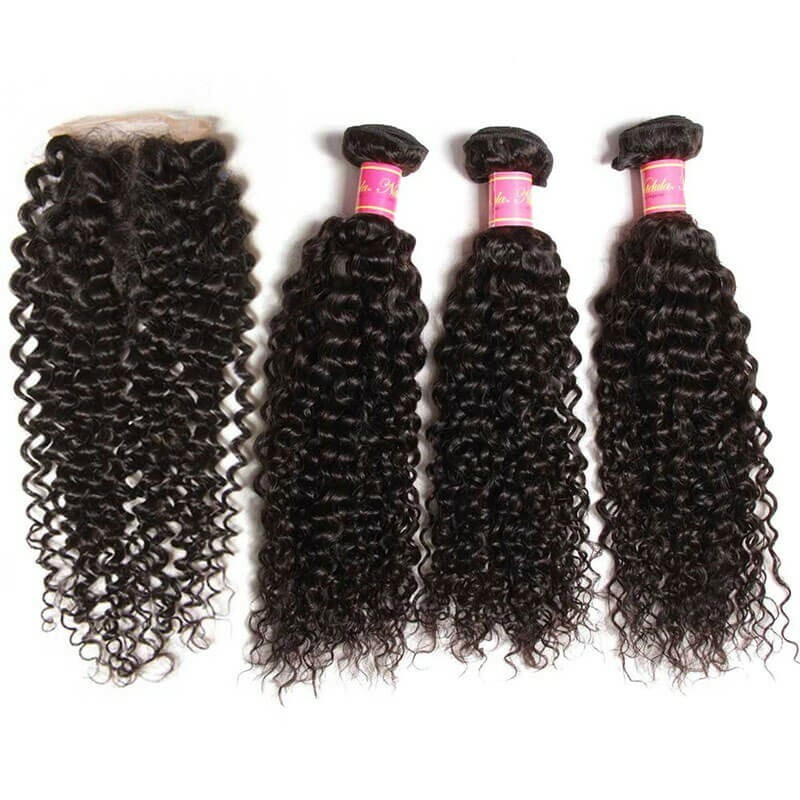 Be sure you don't attach the ponytail too tightly, or you risk breakage of your own natural hair. It may be helpful to alter the position of the ponytail from time to time. 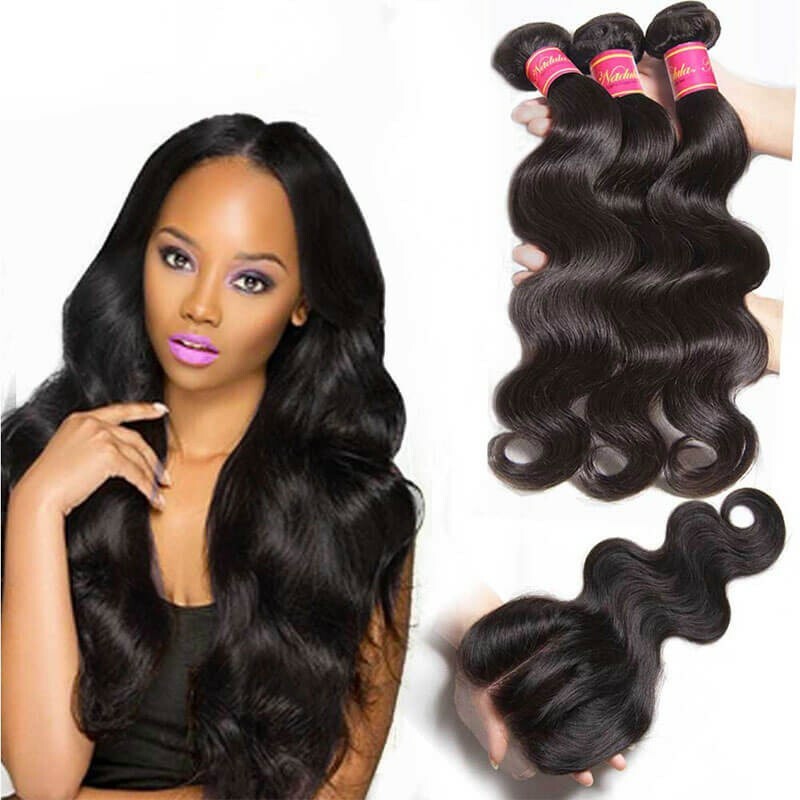 For example, you may wear it higher, or lower in order to give different areas of your hair a rest. Above are two different ways to complete a ponytail, of course, there are more ways and skills to find. 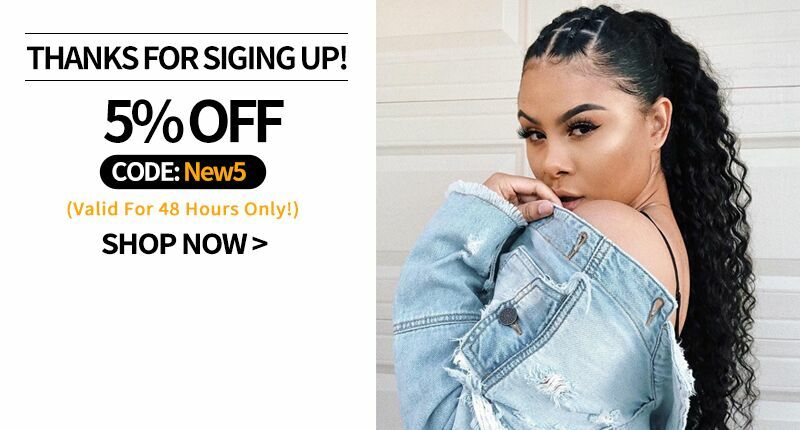 You can go to Nadula hair to find more valuable knowledge about hair.